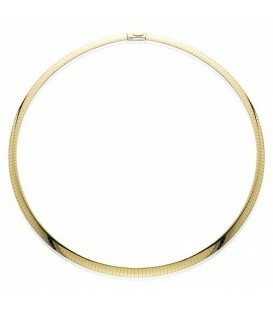 A beautiful 14 Karat and Sterling Silver Reversible Omega Necklace. 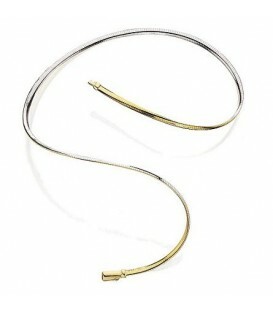 A beautiful 14 Karat and Sterling Silver Reversible Omega Bracelet. 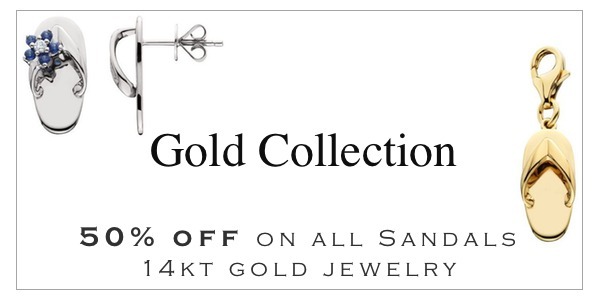 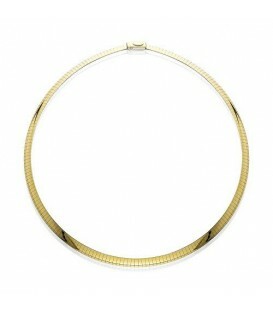 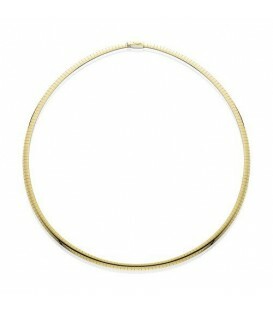 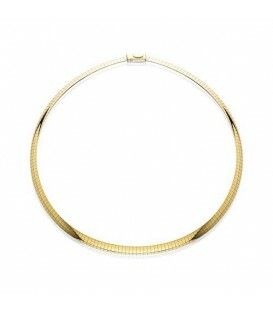 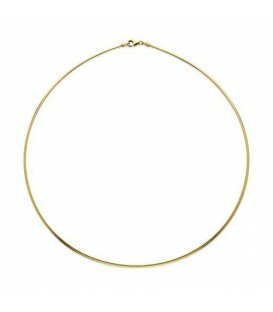 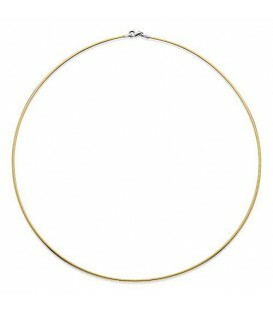 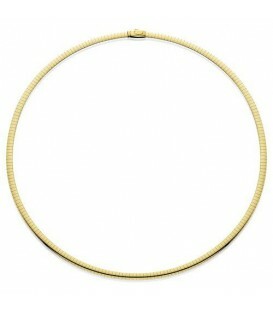 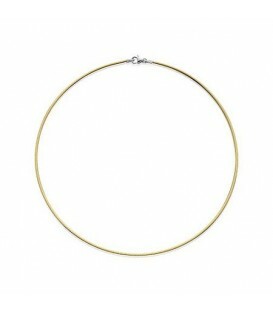 A beautiful 18 Karat Two-Tone Reversible Omega Necklace.